Shenzhen VVFLY Electronics Co., Ltd. is a high-tech company focusing on sleeping health field. With our originality on design of the product, we aim to provide the best solution for those suffering from snoring and to bring them a healthier sleep. Based on clients’ feedback for the past three years, we optimized the intelligent ear-wearable snore-stopper to a third generation. With its location on ear, it accurately detects sleeping information and delivers physical intervention through the skull bone. 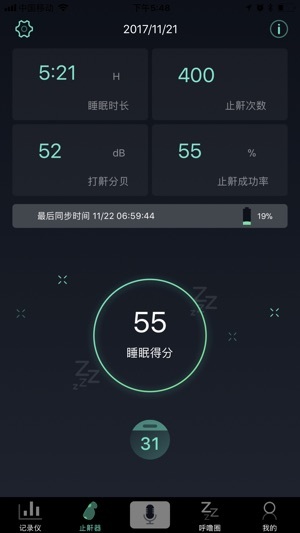 VVFLY SnoreCircle App is a visualized sleeping health application that can record the snoring decibels and frequency during sleep. Sleeping information can be analyzed by the intelligent algorithm. Thus we offer users simple and intuitive visualized snoring readout after synchronizing the device with our App. We hope to take great care of your sleep quietly every night. 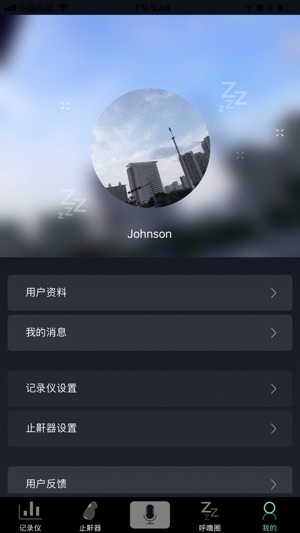 - With several years of optimization for hardware and firmware, we improved the wearing comfort and snore-stopping algorithm to fully integrate with the APP. - Collect user's snoring, which is caused by air-flowing vibration of narrowed airway, and process the physical signals into data with intelligent algorithm to provide auto-adjustable intervention intensity for snore-stopping. - Provide 54-level intensity of micro-sound and micro-vibration in a user-friendly, intelligent and auto-adjustable manner. - The device is simple to operate with only one switch button. Wear the device on either ear and get started easily after it’s powered on. - Unique core technology algorithm with high efficiency and low power consumption CPU operation. Accurately identify each user’s individual snoring index. - Use the device to automatically record the night snoring and snore-stopping process. It’s easy to solve snoring through just wearing the device at night. 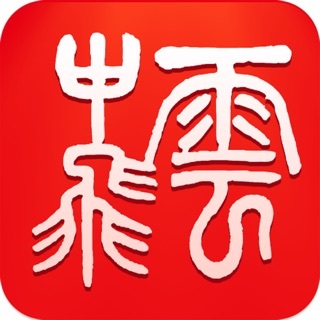 - APP does not need to stay connected with the device all the time. Just synchronize the data temporally after wearing it. 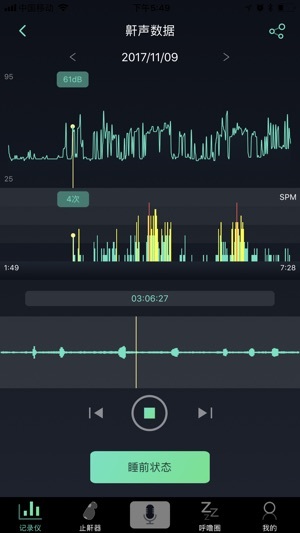 - Sleep quality monitoring, recording and sleep data analysis of individuals. 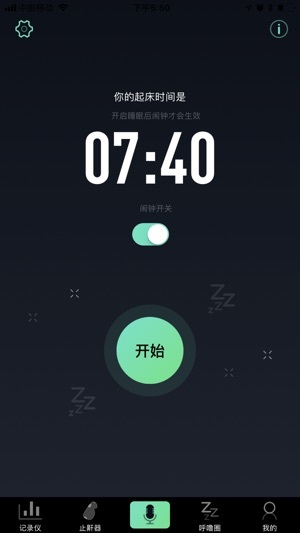 Store and archive your daily sleep data automatically with a readable display. © VVFLY Elec Co,. Ltd.